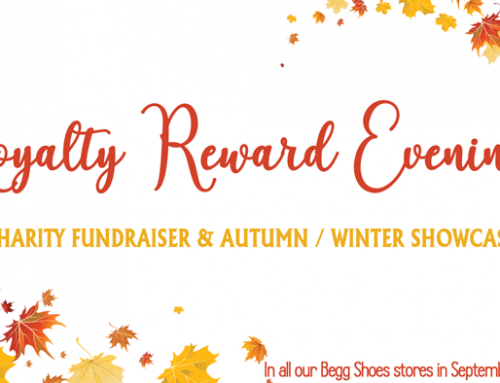 Win Rieker Boots or Shoes just in time for Christmas with Begg Shoes! It is time to forget the over-used phrase ‘winter is coming’ as winter is most definitely here. The days are getting shorter and there’s a chill in the air, both staff and customers have been looking for boots to keep cosy. 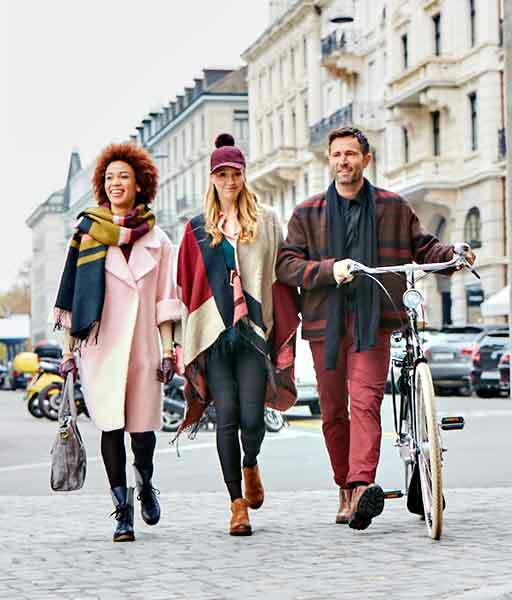 Rieker, renowned for producing comfortable shoes, have excelled at providing a range of stylish boots that will keep you warm until Spring arrives. 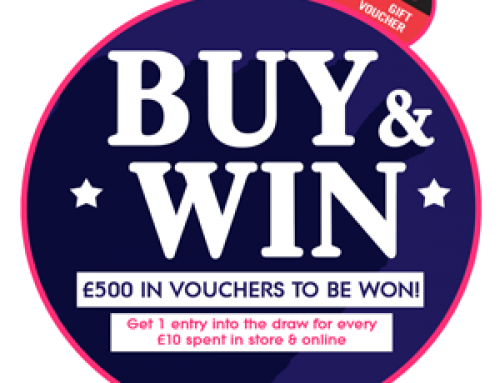 Read through the post below on this fantastic brand. Answer a question at the bottom of this page by filling in the form. 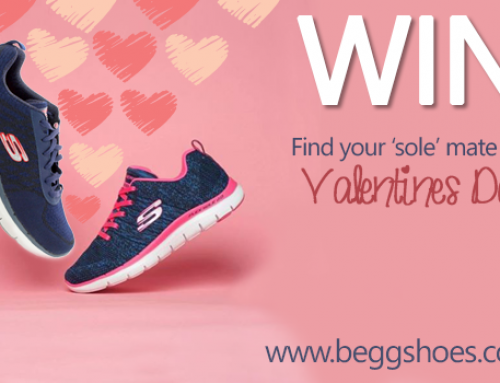 Remember if you like our Facebook page: Begg Shoes you will be the first to know about our giveaways, promotions and sales. 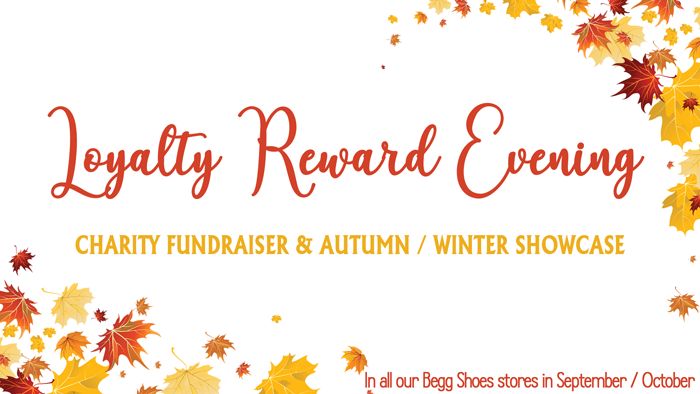 Browse our collection of Rieker Boots to choose your prize in case you’re selected as the lucky winner. 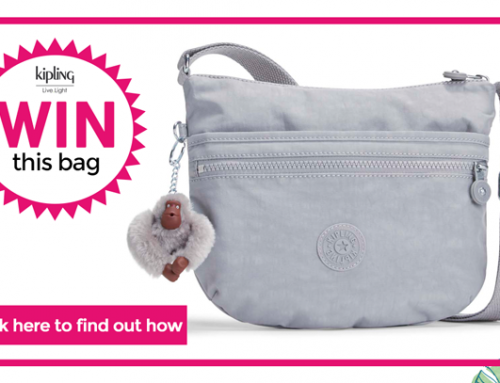 This competition is from Monday the 27th of Nov – Sunday the 3rd of Dec. 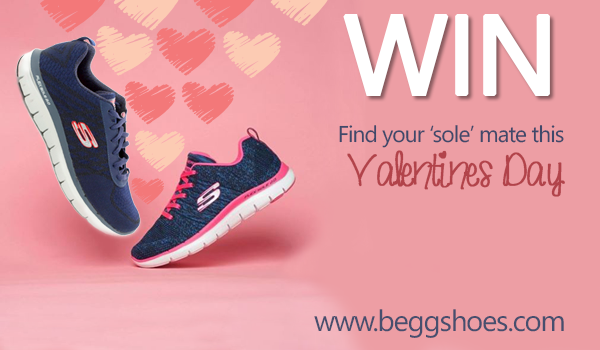 The winner is selected at random and liking the Begg Shoes Facebook page is an advantage. 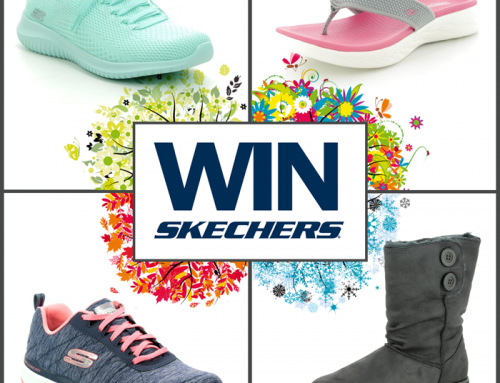 PRIZE: If you are selected as the lucky winner of this weeks Rieker giveaway, you will win a pair of Rieker Shoes of your choice! 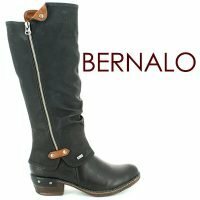 Long boots are a winter staple and you need look no further than Rieker’s 93655 Bernalo Tex, a knee-high boot that comes in three colours – black, tan and wine. Combining water-resistant Rieker-Tex with a soft lamb’s wool lining they are the epitome of practicality with style. 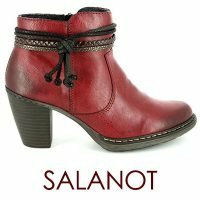 Picked by our Marketing Director as her favourite Autumn/Winter boot they look great with skinny jeans, leggings or with a skirt and tights. 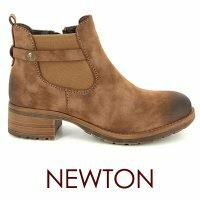 These boots are great for busy people who want to look good while staying warm and dry they will take you from watching your child’s football match, to shopping with your friends and even out to dinner with your partner if it’s a particularly chilly night! 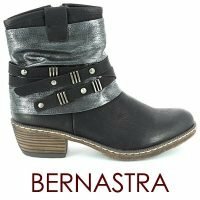 If you like a cowboy style boot but want all the comfort of Rieker’s Anti-Stress technology there is Riekers K1480 Bernasp (in black and wine), Rieker K 1493 Bernastud (in tan and taupe)and Rieker K1483 Bernastra (in black and taupe). Nearly a midi-boot as they come up a wee bit past the ankle, the fleece lining will keep you nice and snug while you walk in comfort. 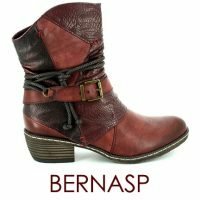 Heeled boots are a great look with jeans or a skirt and Poncho combines bright coloured collars with a classic lace-up style. This season we have Rieker 95323 Poncho in black, wine and olive. Green is a hugely popular colour this season and promises to be for a while to come so these would be a great investment piece. We have had our stylish customers walk out with these creating strikingly different looks – one having paired them with black jeans and a khaki coloured jacket for a very slick modern look and another creating a classic autumnal look with russet coloured cords and a gorgeous yellow jumper. For a more refined heel look no further than Rieker L7658 Sallow in blue and Rieker 55298 Salanot in wine. 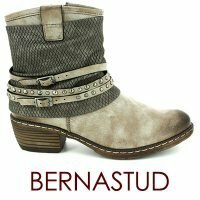 They have tasteful strap detailing around the top and look great with shorter trousers. They really brighten up an outfit and make a statement. Most women want the perfect pair of black boots and Rieker have worked hard to produce the answer. 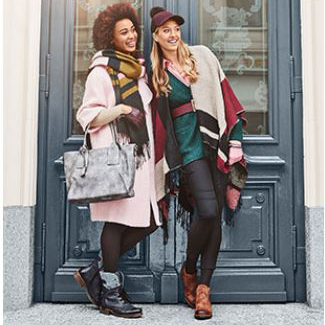 Rieker Y8039 Greecelo Tex is a mid-calf, block-heeled boot with a ruched detailing which is perfect for a stylish casual look whether you’re meeting friends for lunch or walking around town. It combines Rieker-Tex water-resistant technology with a fluffy wool lining that will ensure your toes stay snug even through the coldest of winters. 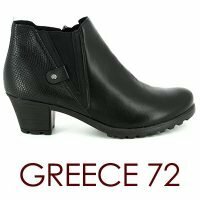 If you are looking for the same block-heeled style but in an ankle-boot Rieker Y8071 Greece 72 has a soft warm lining to keep you cosy and a cleated sole unit to assist with grip on icy pavements. If it’s not black then it’s usually a brown boot our customers are looking to purchase. 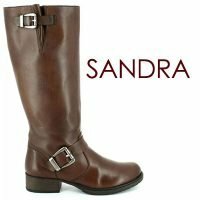 Rieker Z9580 Sandra is a leather knee-high boot with on-trend buckle detailing at the top and ankle. A classic wearable style with a stacked heel which would go with any outfit. Rieker 96864 Newton is a more rugged looking ankle-boot which has a fashionable block heel and chunky tread. 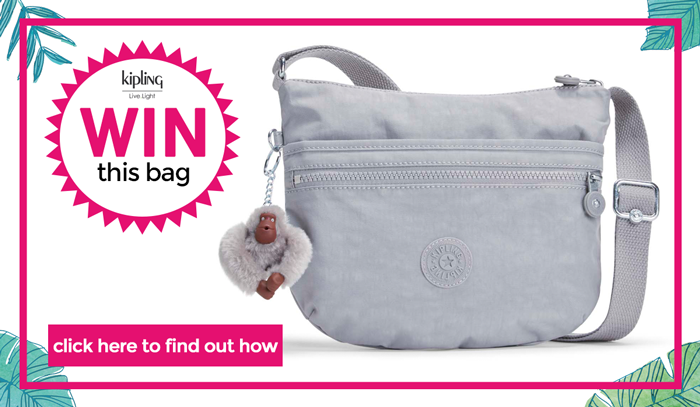 A great style that has been popular with all our customers from uni students to our more ‘mature’ shoppers. At Beggs we love shoes and hope you will love them too, especially by caring for them. All our staff offer advice on shoe care and how to give your shoes a long and happy life. Rieker obviously feels the same and has worked with Pedag to create Trend Care, an easy-to-use product which cares for the material. It can be used on both leather and man-made materials and help to retain suppleness colour so your shoes always look their best. 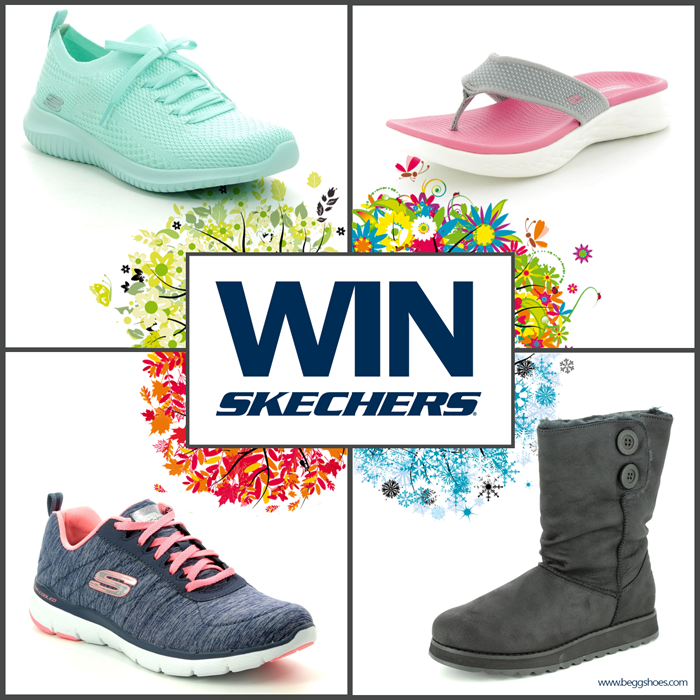 Fill in the form below to enter our Rieker Boots or Shoes Giveaway! 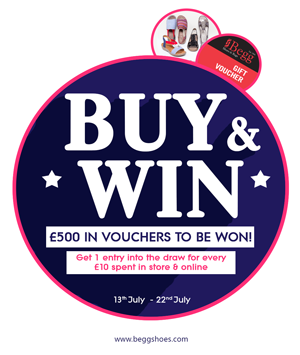 Please note: by entering this competition you are agreeing to sign up our newsletters. We will not give out any of your information or spam you with emails.